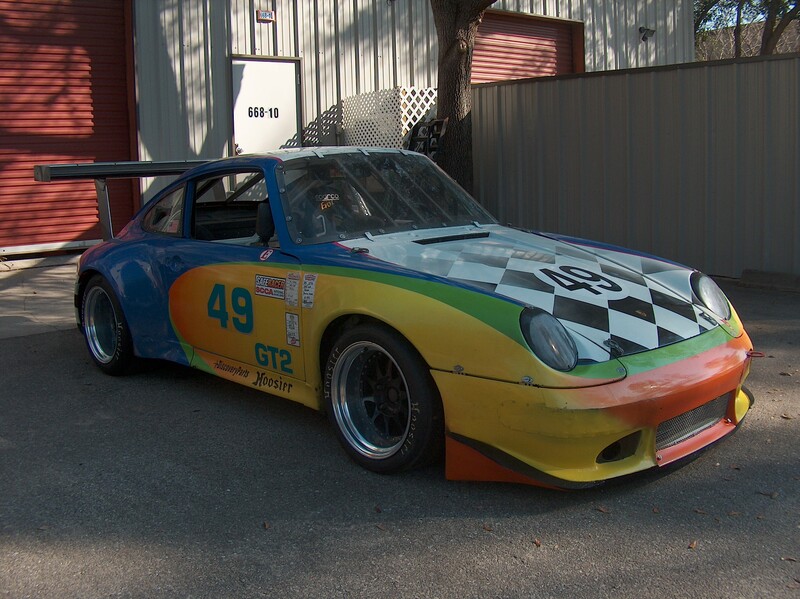 SCCA GT2 race car with all FRP 993 bodywork, 3.2 motor. Qualified and raced in the ‘07, ‘09 Runoffs and going to the ‘10 Runoffs. 3rd in SE Divison points in ‘10. Fast and reliable as a Porsche should be. Sept. 1, 2010, 12:31 p.m. Cool looking Porsche, I like to drive that one ! 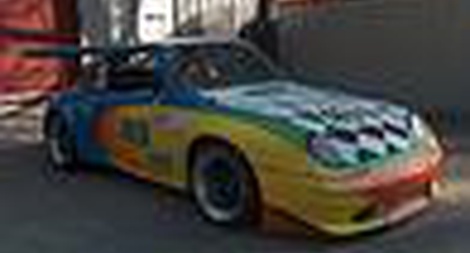 Sept. 2, 2010, 2:44 p.m.
You can drive this car, it is for sale after the Runoffs.